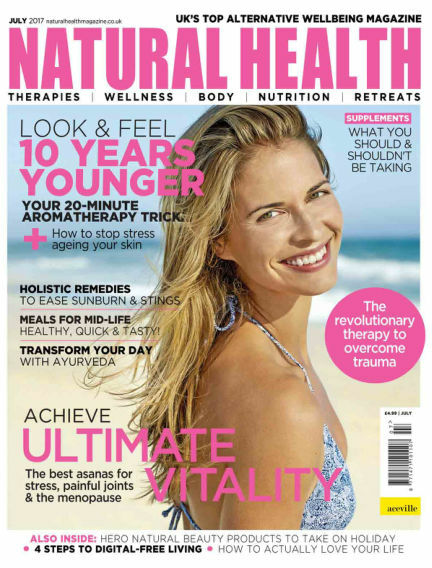 In this issue of Natural Health : Natural Health is your one-stop-shop for all things holistic! If you want to improve your wellbeing and learn the latest on complementary living from the world's leading health experts, alternative therapists and spiritual gurus, this magazine is for you! With Readly you can read Natural Health (issue July 2017) and thousands of other magazines on your tablet and smartphone. Get access to all with just one subscription. New releases and back issues – all included.